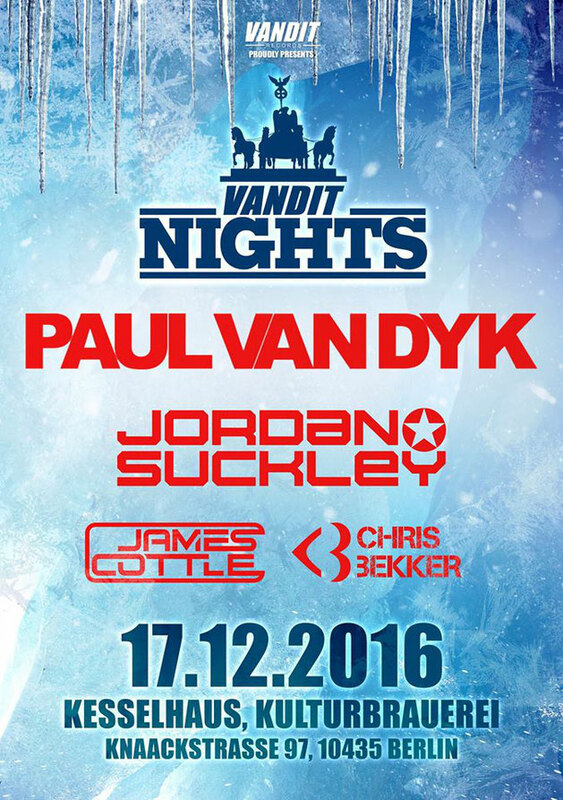 Due to demand, this year’s Vandit Winter Nights has doubled in size. 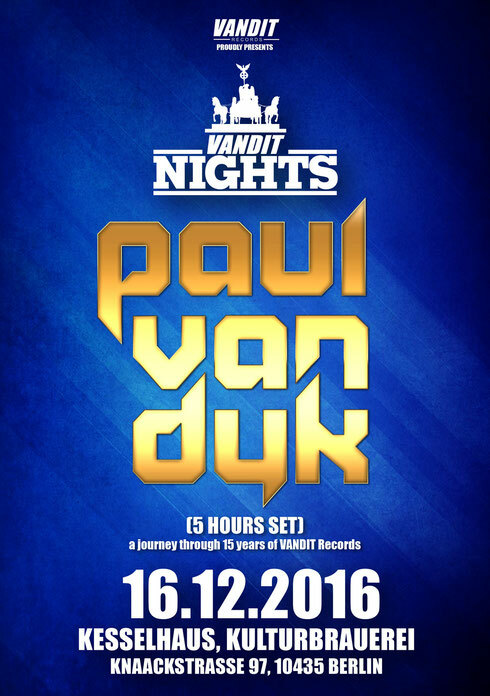 With tickets for PvD’s annual seasonal Kesselhaus knees-up selling out before October end, PVD recently added a second Vandit Winter Nights show at the Kulturbrauerei. Taking place for the first time on back-to-back nights over the pre-Christmas weekend, 16 December will see Paul deliver a five-hour performance. With Chris Bekker in support, he’ll be tying off 2016’s 15 years of Vandit celebrations with a tailored-for-the-night set, recalling the label’s highest highs. For the event on the 17th, Jordan Suckley will be flying over from the UK to spread his own brand of festive cheer. Also playing is one of the newest members of the label who will be making his debut on the Knaackstrasse this year. Through his ‘Opener’ and ‘Rudimental’ releases, James Cottle’s parked a couple of tracks on the dancefloors in 2016, and he’s apparently got more in the pipeline too. On the night, Berlin’s own Chris Bekker will also be on the line-up, having impressed with his ‘Berlinition’ project.